Ocean Scuba are not medically qualified to answer ANY medical questions. If you have any medical questions then you can visit The London Diving Chamber website or phone them on 0207 806 4028 for FREE advice. The London Dive Chamber have doctors who are experts in this field. All divers will be required to complete this Medical Statement before training starts. This is a standard PADI requirement. If you feel that you need to answer "YES" to any question then you will need to get written doctors note to say that you're fit to dive. 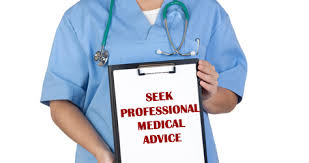 The doctors at London Dive Chamber are best placed to give you free advice.